Picked these up recently from eBay, Floureon TC200 16 Channel PMR446 radios. Costing only £14.99 delivered (And I've seen a four pack for £26.99). A Hi/Lo power setting in the menu suggests these may not meet the required specifications....! Update: For those having problems turning the Roger Beep off, press the UP arrow GENTLY when turning the radio on. If you press the button too hard I think you end up pressing the up and down at the same time and it doesn't deactivate the Roger Beep. 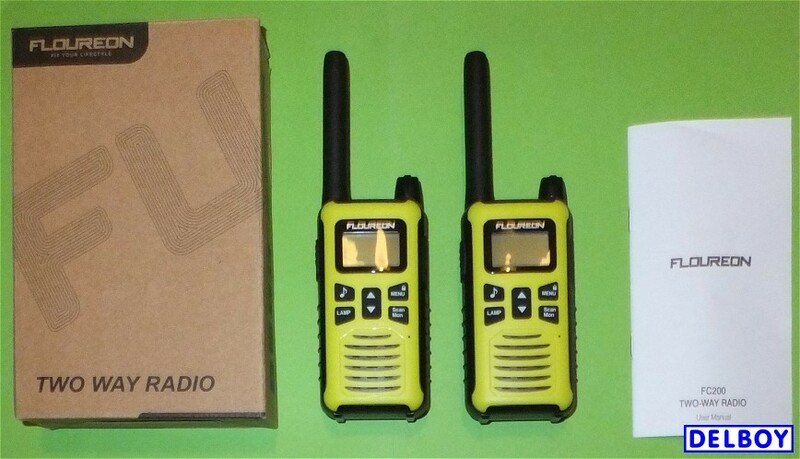 On first inspection these appear to be great little radios for the money and ideal for children to play with. Having the full 16 channels means you can be sure of a clear channel and if you use channels 9-16 you are much less likely to be listened to or suffer from interference. 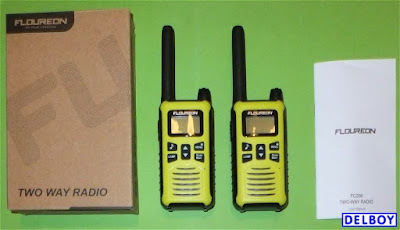 More to come on these little radios in the near future! NEW President Walker II - HOW MUCH? President McKinley - UK Price Revealed? 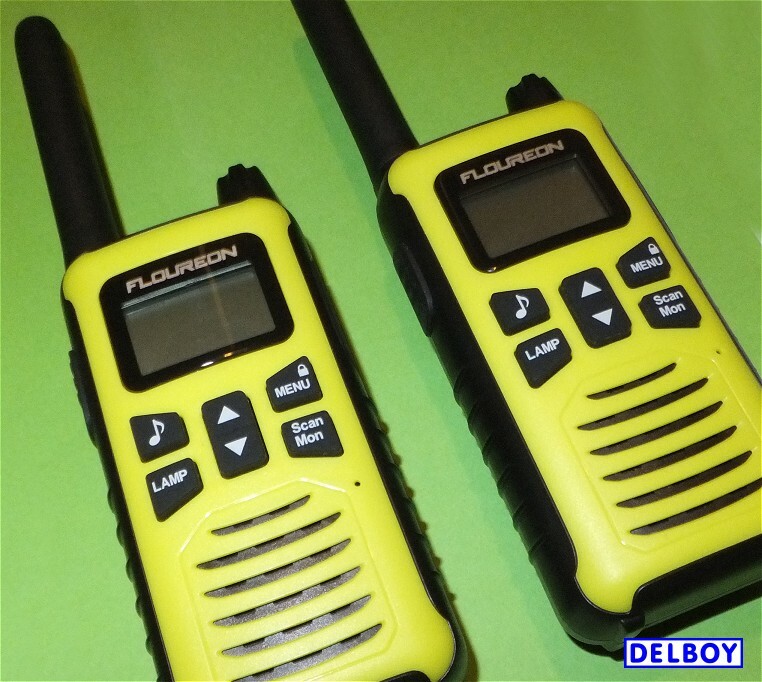 Baofeng UV-5RX3 Tri-band UHF/VHF Teardown!